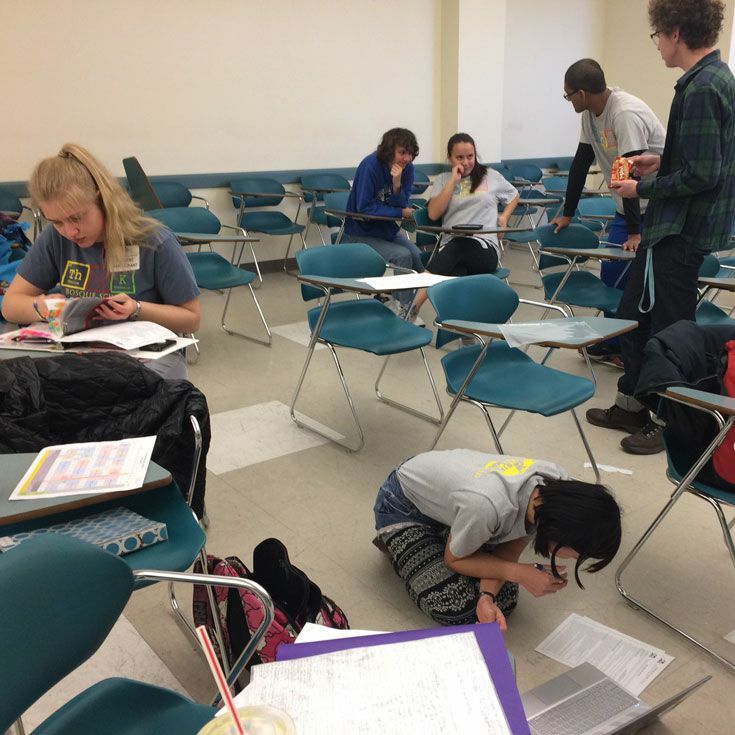 The Bosque School Science Olympiad Team competed at UNM on Saturday, February 2 at UNM. 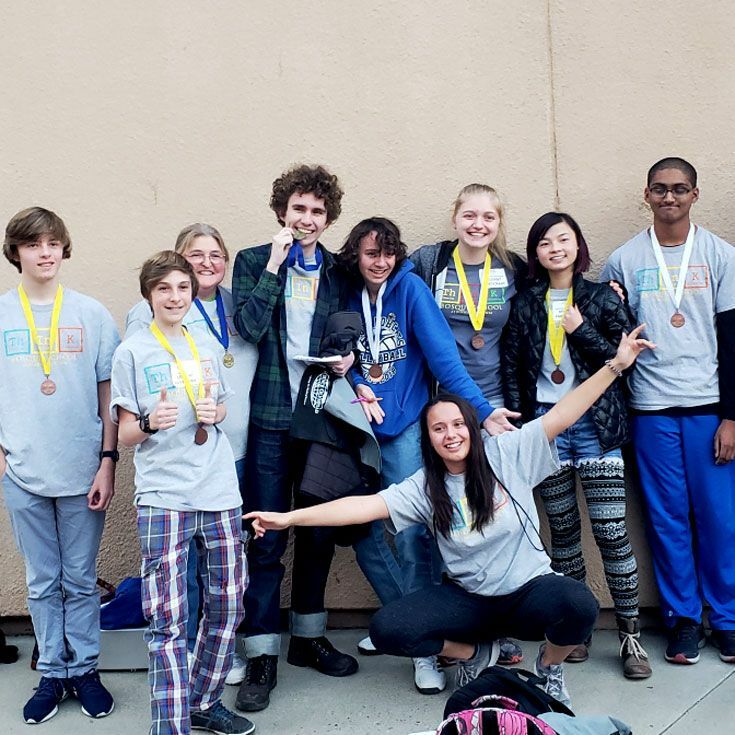 Six Upper School students competed at the high school level and qualified to compete at the UNM Regional Science Olympiad competition. Bosque juniors Chloe, Gabe, Julian, Lizzy, Ryan, and Sierra competed in 16 separate events, medaling in several. Middle School was represented by Harry ‘23 and Miles ’23 Bellmore. They competed in five separate events and earned a 4th place medal in Mystery Architecture. Great job to all students participating at the NM Regional competition! The team is recruiting a few more students to represent Bosque in 24 different topics at the State competition in Socorro on February 23, 2019. Contact Coach Enos for more information. Team meets after school in L15.